No matter the size of your yard or garden, every homeowner needs a few basic gardening tools to manage their outdoor space. Manual tools such as shovels, pruners, and wheelbarrows are a requirement to effectively maintain your yard and garden. 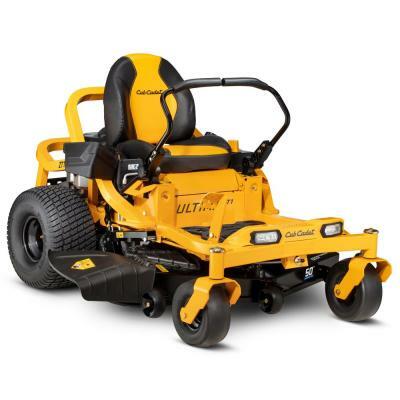 Larger yards will benefit from motorized equipment such as lawn mowers and hedgers. Load up your garage with tools such as wheelbarrows, hoses, shovels, spades and hand trowel. 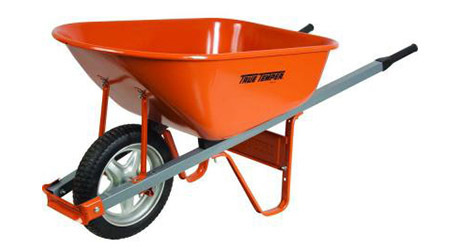 Wheelbarrows save your back and knees from the strain of heavy lifting, and speed up big projects by easily transporting large quantities of supplies across the yard in one trip. They traditionally have one wheel in the front and two stabilizing legs in the back, and are pushed in front of the user. The single wheel makes them very easy to manipulate around bumpy terrain of your yard, but they must be tipped down at an angle, making the interior unstable. 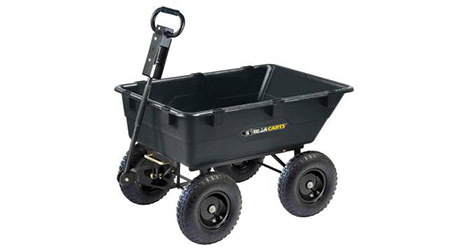 Yard carts are typically more stable and look like a wagon, often featuring removable sides. They have a rectangular frame with a flat bottom, four wheels, and a handle that is pulled behind the user. Use a yard cart to transport items that must remain stable during transportation. 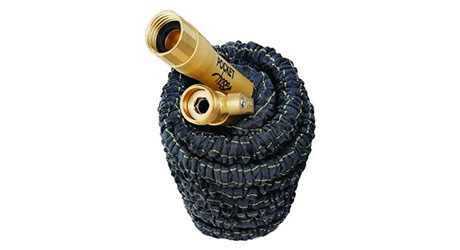 A hose will allow you to knock out all of your watering duties quickly and conveniently – no need to lug a watering can around your backyard, going from plant to plant. Soaker hoses can be arranged on the ground around any plants that need consistent watering so that they can receive constant care. A basic shovel is an absolute necessity for everyone with a yard. 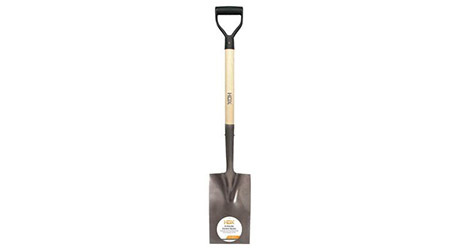 Shovels are great for digging most materials you’ll encounter in your yard or garden, as well as breaking up and turning over soil and compost. They have a bowl-shaped blade with a rounded edge, and often the other end of the blade is flattened to provide gardeners a spot to place their foot when using body weight to push the shovel into the ground. 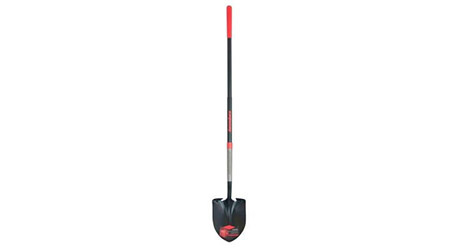 Spades are designed for projects requiring quick and smooth slicing through tough soil or roots. They have a flat blade with a straight edge, making them ideal for edging projects. Their shorter, knee-length handles make them easier to manipulate than shovels. For smaller projects in elevated garden beds, container gardens, or just working with house plants, a hand trowel is a convenient must-have. Basically a miniaturized shovel, a hand trowel is designed for small, precise work. 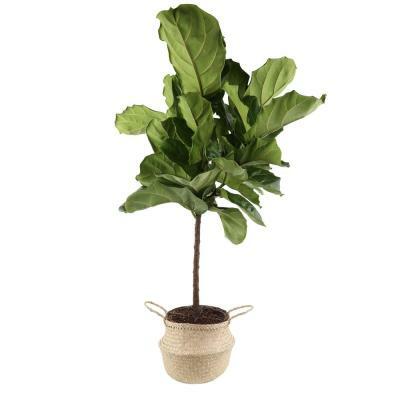 Use this for small planting projects and shallow digging. 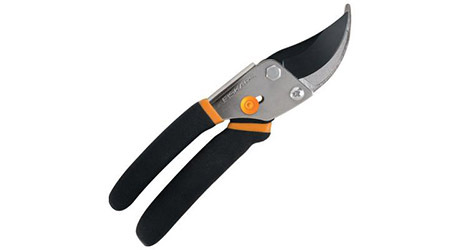 For small, precise trimming and pruning needs, get a pair of handheld pruners. 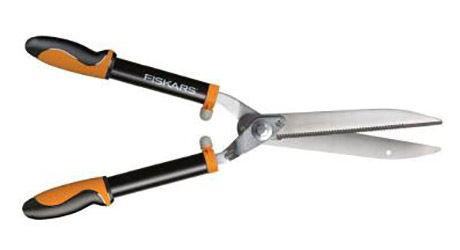 Able to cut branches or limbs up to 1 inch in diameter with minimal exertion, pruners are designed for one-hand use and are spring-loaded. Most lock closed for safe storage. 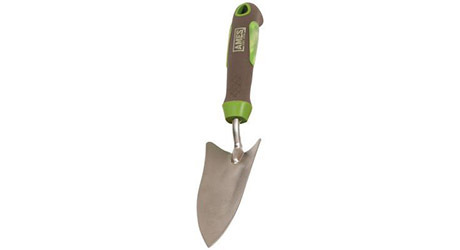 Like a hand trowel, a hand cultivator is a handheld tool ideal for smaller gardening needs. This multi-pronged tool will easily break up tough soil and loosen compacted dirt and gravel. For projects that require precision, invest in a pair of shears. Shears operate like scissors with long, straight blades, and are designed for two-handed use. They can delicately prune with little leverage, but are not ideal for cutting that requires strength, as their long blades are designed more for speed. These are most commonly used for shaping hedges. 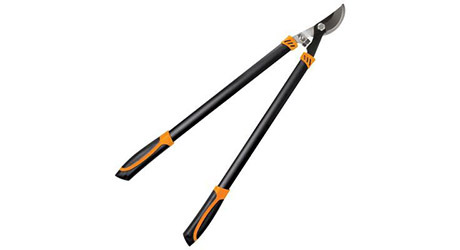 Loppers are long-handled pruners with curved blades designed to cut branches up to 2 inches in diameter. Anvil loppers are built for strength with one stationary blade that digs into the unwanted branch, while the other moves to slice it. Bypass loppers operate like scissors in that both blades move for a smooth cut. Rakes can be used to help maintain a clean garden by easily collecting unwanted debris and smoothing down soil, sand, or small pebbles. 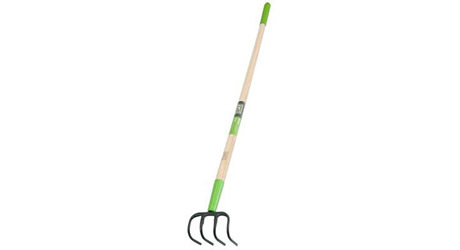 Garden rakes are lightweight with long, flexible tines, which allow them to easily brush out debris collected in shrubbery or other hard to clean locations. They are usually made of sturdy plastic or flexible steel. 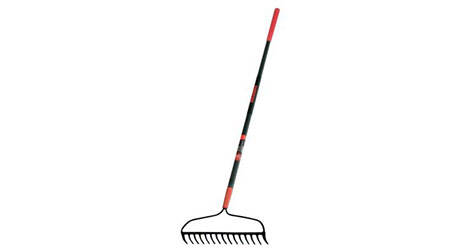 Landscaping rakes have short, firm tines with no flexibility. 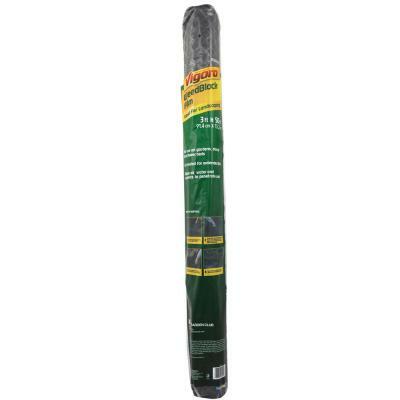 They are designed for jobs that require moving more sturdy debris such as pebbles or mulch and can be used to break up hard, compacted soil and spread the material evenly. Don’t underestimate the importance of a quality pair of garden gloves. Choose the style of glove based upon the type of yard work you’ll most frequently be doing. For container gardening with plants without thorns and other low-impact tasks, cloth gloves will be sufficient to protect you. 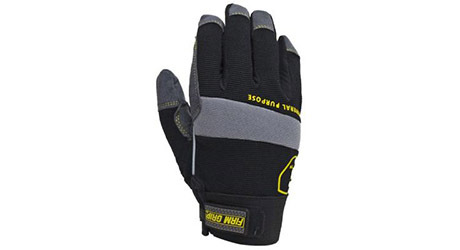 For projects that require handling thorny roses, rough tree bark, or any other plant that could injure you, get gloves with a thick rubber or leather layer for protection. Tough work gloves are best for projects that require heavy lifting or handling tools that require any force. Thick leather work gloves will provide a good grip and protect you from blisters and more serious injuries.